Specs: Length 5.5" / Weight 1 oz / 1 per pack. 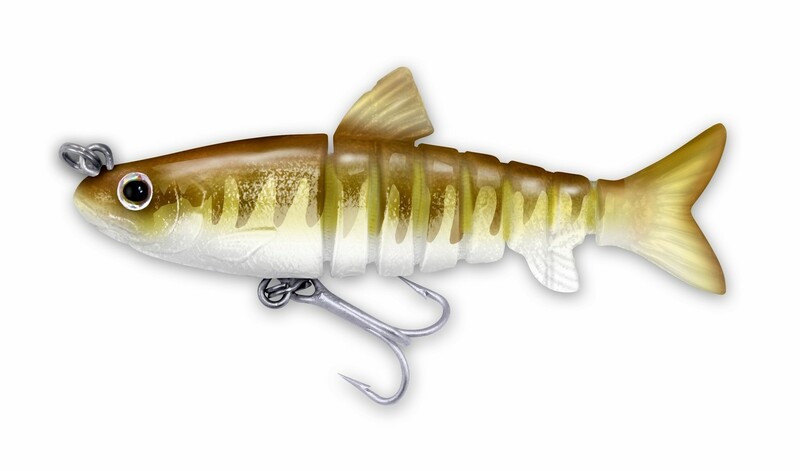 If bigger is better, than the new 5.5 1oz Vudu Mullet will be better for those those close offshore species and stripers. Excellent in strong inlet currents and surf. Made from "Tough As Hell" TPE. DO NOT STORE WITH OTHER PLASTICS.